Charlotte, N.C., 2016-Nov-15 — /EPR Network/ — Dan Grace has joined SkillStorm, an international technology services company, as Executive Vice President of the Operational Services Division (OSD). He is responsible for setting the strategic direction of the OSD including service management, monitoring and availability. His experience includes integrating processes and emerging technologies, operational oversight, project execution and tool integration across platforms including ServiceNow, Remedy, Maximo and Service Manager. In joining SkillStorm, Grace expands the Solutions division to incorporate a services and operations management practice. In this role, he is responsible for strategy, implementation and quality delivery of SkillStorm’s operational services across all customers. 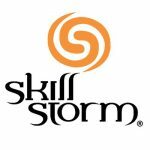 SkillStorm’s OSD offers a lean, solutions-oriented model powered by SkillStorm’s Cloud Workforce Solutions (CWS) platform. CWS is a proven alternative solution to OffShore and NearShore sourcing which provides highly skilled technology and operations based resources across the globe. leadership roles for companies including Allstate Insurance, eBay’s PayPal division and Bank of America. He holds multiple patents and patent applications in automation, monitoring, integration, knowledge management and more. Grace holds a Bachelor of Science from the University of South Florida and will be based in SkillStorm’s Tempe, Arizona, office. SkillStorm rapidly builds and deploys IT & Operations teams with critical skills in client facilities or in one of our U.S.-based delivery centers. Founded in 2002, SkillStorm specializes in providing services on the leading edge of technology. 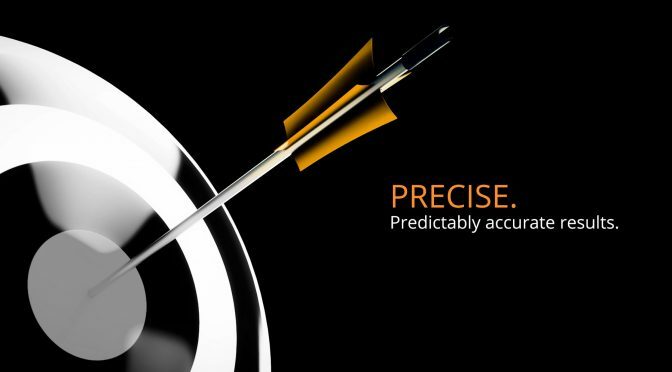 SkillStorm teams are tasked with executing high-impact projects such as developing applications in agile environments, building mobile apps, harnessing “Big Data’s” potential and strengthening information security efforts for Fortune 1000 and fast-growing tech companies. SkillStorm is headquartered in Fort Lauderdale, Florida and has offices nationwide: Tempe, Arizona; San Diego and Westlake Village, California; Jacksonville, Florida; Atlanta, Georgia; Chicago, Illinois; Indianapolis, Indiana; New York, New York; Charlotte, North Carolina; Cleveland, Ohio; Pittsburgh, Pennsylvania; McKinney and Plano, Texas; and Richmond, Virginia. Learn more at www.skillstorm.com.